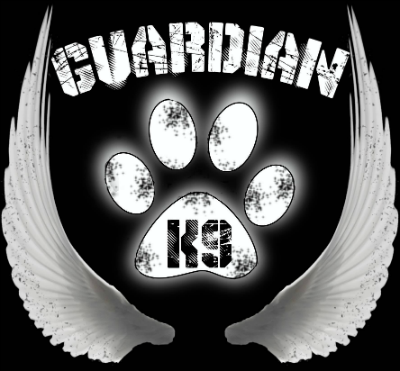 Guardian K9 Rescue Unit is a small, IRS approved 501(c)3 organization in West Tennessee. Our focus is on rescuing and rehabilitating stray, abandoned, neglected and abused dogs throughout the Mid-South. Ever considered Adopting a rescue dog? It may change your life forever! Take a look at our currently available dogs. If you’re unable to Donate, please at least consider giving a donation! Every penny counts. If you’re unable to Adopt or Donate, please feel free to spend some time walking, or even just visiting with one of our dogs. They are thankful for any time they can get! We believe that while fresh water and quality food are very important, dogs benefit from interaction not only with other dogs, but humans as well. We work very hard to socialize, apply basic obedience training, and find ways to challenge every dog we save, be it learning new tricks, or just a long roll in the grass! Healthy dogs are our goal, and their happiness is just as important to us! Be sure to follow us via social media.